« Richard Rogers & Architectural style = “Conscious Inspiration”? Frank Gehry’s creative process, how he comes up with among the most distinctive building designs in the world? – “Conscious Inspiration”? 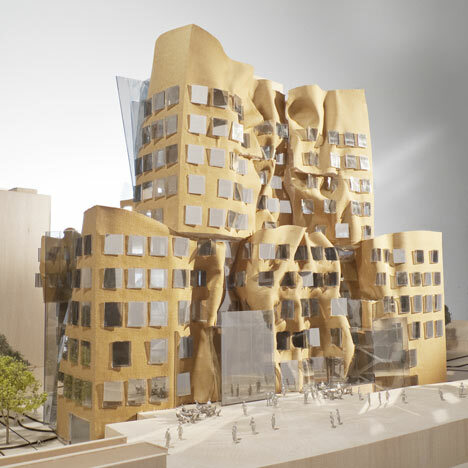 In this post Gehry’s share with us his Inspiration sources and design process, how he comes up with among the most distinctive building designs in the world? 4.”My own creativity depends absolutely on the ability for “child like play”. 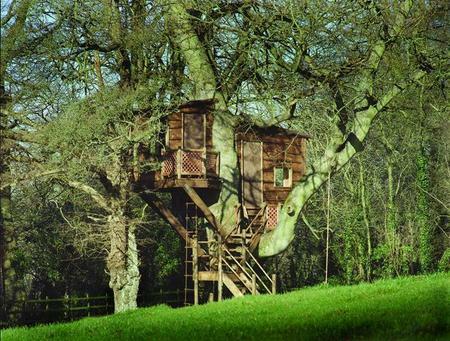 Construction is due to commence in 2012. 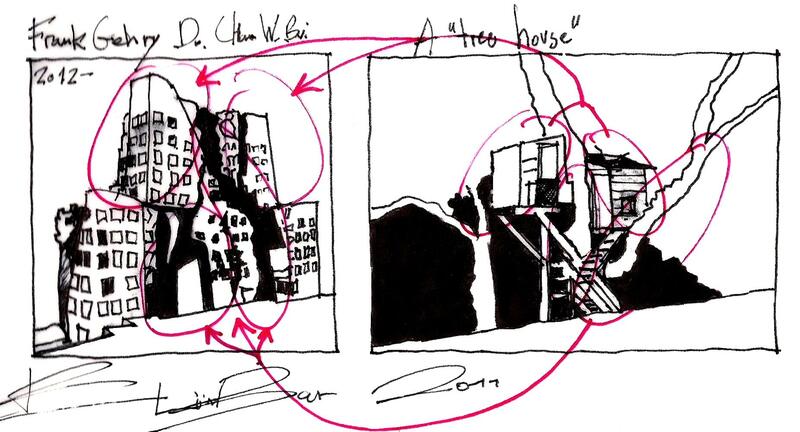 This entry was posted on December 22, 2011 at 3:06 pm and is filed under nature, public buildings with tags business school the University of Technology Sydney, CONSCIOUS INSPARATION PAGE, Conscious Inspiration, Dr Chau Chak Wing Building, eliinbar Sketches 2011, Frank Gehry, inspiration Source. You can follow any responses to this entry through the RSS 2.0 feed. You can leave a response, or trackback from your own site. I was glad to learn from the examples you sent…. Currently I am developing a new method to teach architecture. Is there any way we could exchange personal contacts, say email. I would really like to hear more about this new method of yours!! Can you Share With me your professional background? And we will talk there….